KVK Sehore Organized a programme krishi upaj mandi, dist- Sehore on occassion of 10th national conference of KVKs live telecast for awareness the farmers of latest agricultural technology for improving their income. On the occassion Hon'ble Prime Minister Shri Narendra Modi ji laying the foundation of 25 KVKs in India. This event must be deliverable to farmers , representatives , departmental officials etc. 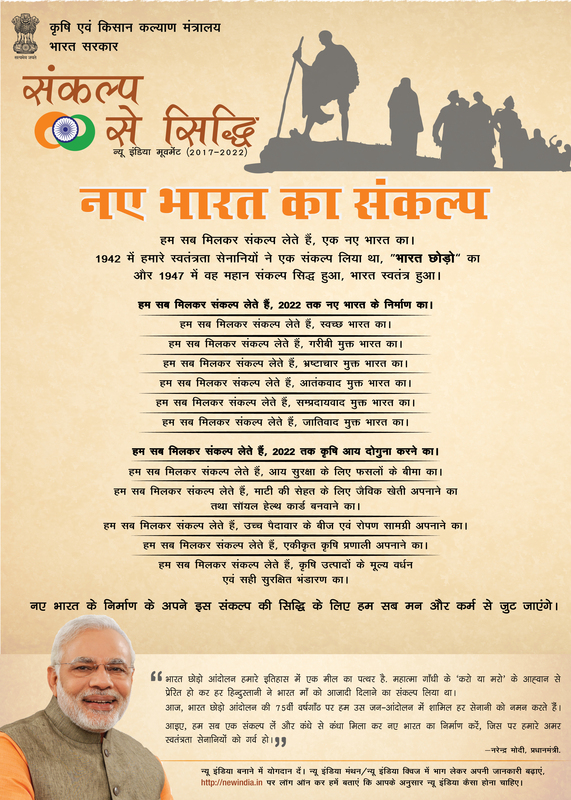 Image: Live telecast by Prime minister Shri Narendra Modi .